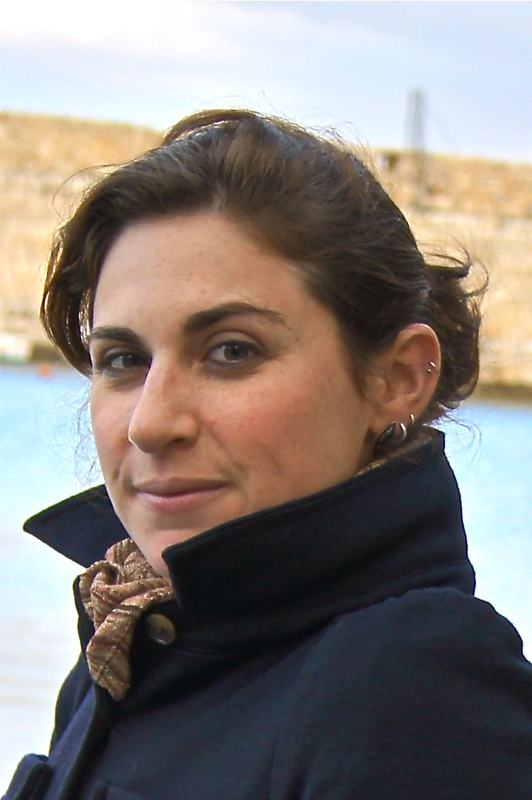 Avital Livny is an Assistant Professor of Comparative Politics at the University of Illinois at Urbana-Champaign, after spending AY 2014-15 as a Junior Research Fellow at the Carlos III-Juan March Institute in Madrid, Spain. 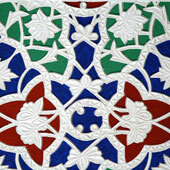 Her dissertation evaluates Islam’s growing significance for socio-economic cooperation and political mobilization in Turkey and the Muslim World: using survey data and experimental methods, she shows that references to a common religious identity are increasingly valuable to political and economic groups because they build trust among individual Muslims. More broadly, her research interests include the politics of religion and ethnicity, electoral dynamics in developing democracies, and variations in interpersonal trust across space and time. She is currently supported by a U.S. Department of Education Foreign Language and Area Studies Dissertation Fellowship and will hold a Mellon Foundation Dissertation Fellowship in 2012-13. Avital holds an M.Phil. in Modern Middle Eastern Studies and an M.Sc. in Comparative Politics from Oxford University and a B.A. in Political Science from Washington University in St. Louis.